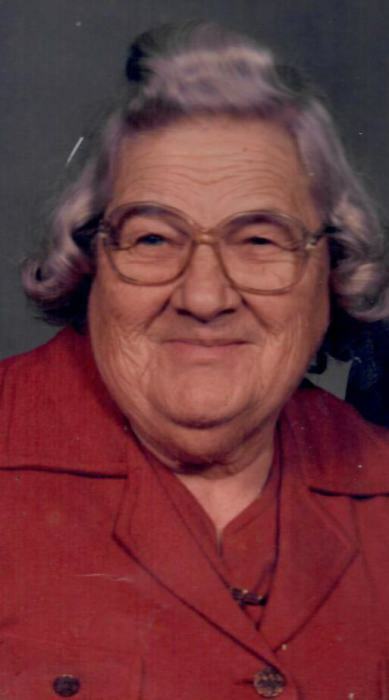 Marian Louise Thomas died in San Jose on Saturday, Jan. 5, 2019. She was 91. She was born in Rhinelander, Wis. on April 7, 1927. In later years, she moved to Freedom, where she resided for 50 years. She spent her time as a teacher at Twin Lakes Church in Aptos where she enjoyed caring for the children in the nursery. She was affiliated with the Christian Evangelism Fellowship. She also had an affinity for planting flowers and being outdoors. She was preceded in death by her husband. She is survived by her daughters, Mary Thomas and Ruth Miller. At the family’s request, no services will be held. Mehl’s Colonial Chapel was entrusted with the arrangements.